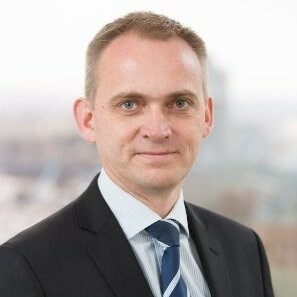 Digital transformation is a priority of Societe Generale’s “Transform to Grow” strategic plan. In 2017, Societe Generale launched a global intrapreneurship programme called the Internal Startup Call. The objective was to enable disruptive internal projects to emerge that lay the foundations for future products and services by empowering SG’s intrapreneurs. More than 600 projects were submitted to the Group Management Committee for review of which 170 teams were invited to pitch to SG executives. Finally 60 teams were selected globally to participate in the 6 months internal acceleration program. Three teams were chosen by Societe Generale in the UK who partnered with FINTECH Circle to run its acceleration program to test more agile working methods, design thinking and fast prototyping to develop internal projects. This program proved to be an excellent opportunity to challenge the Group’s traditional organisation and practices and spread entrepreneurial and innovation spirit. The members of each project team devote themselves full-time, over a set period of 6 months to their startup project. UK’s internal startups focus on new solutions that could transform different areas of SG from client onboarding, to wealth management to prime brokerage. 1. What have been the biggest impacts of having an internal innovation lab, in the form of the sg greenhouse in the UK? Anthony: We have lots of activities that go on in the Greenhouse. It is an environment for creating new businesses; a home for external startups; a place where employees can come together to collaborate on new ideas and a venue that can host external events such as Fintech fairs. 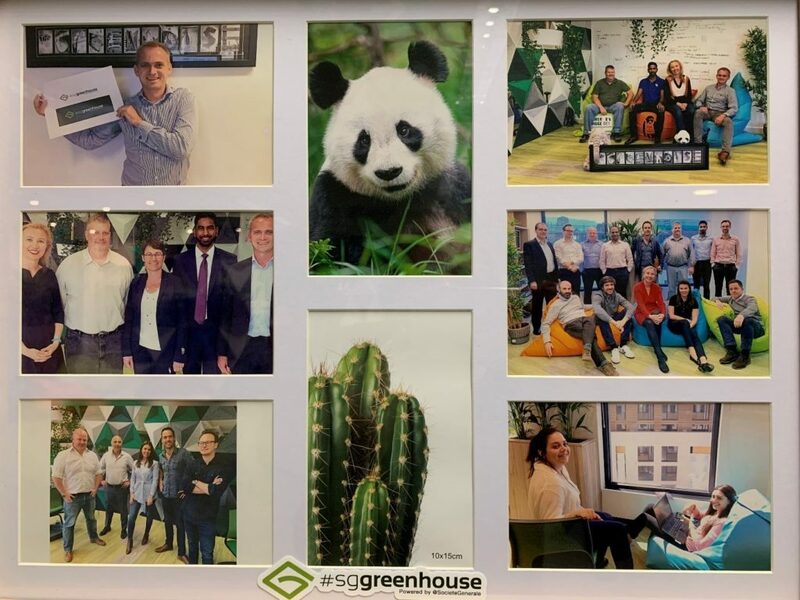 However the biggest impact of the Greenhouse is not each individual activity but the community it brings together from both inside and outside the organisation. When you bring together creative individuals with diverse mindsets it can result in truly transformative outcomes. 2. What have been the biggest benefits of the Internal Startup Call so far in terms of creating intrapreneurs, testing new business ideas and prototyping new solutions across the bank? Anthony: Internal startup call has mobilised employees from across the world and provided the support for them to pursue their business ideas from inside the We have seed funded 60 new businesses from our innovation fund and we now see a number of these securing executive follow-on funding. So the direct benefits of internal startup call is the creation of some great new businesses. Additionally, the initiative has sent a strong message to all staff that Societe Generale will provide an outlet for their ideas and entrepreneurial spirit. This is important as it drives the organisational agility that will enable the bank to continue to take a leading role in the rapid transformation of financial services in the coming years. 3. In our digital economy, fintech education and digital skills are key – you combine both as having been previously the Chief Information Officer of the bank. How important is it for Managing Directors to be aware of fintech trends, new business models and technology innovation? Anthony: It is essential that every employee understands the forces that are driving the rapid transformation of financial services. This is not only the staff that are in the first few years of their career but right up to our most senior executives. As such, training and development is provided at all levels of the company. A good example of this are the FinTech Masterclasses that we provide to our managing directors in partnership with FINTECH Circle. In January 2019, Societe Generale Ventures were announced, a cross-business innovation fund of €150 million that invests in internal and external startups to optimise investments and create synergies across the Group. Societe Generale’s Innovation Strategy is leading the way and will further strengthen relationships with fintech firms and apply key digital capabilities across the Group.